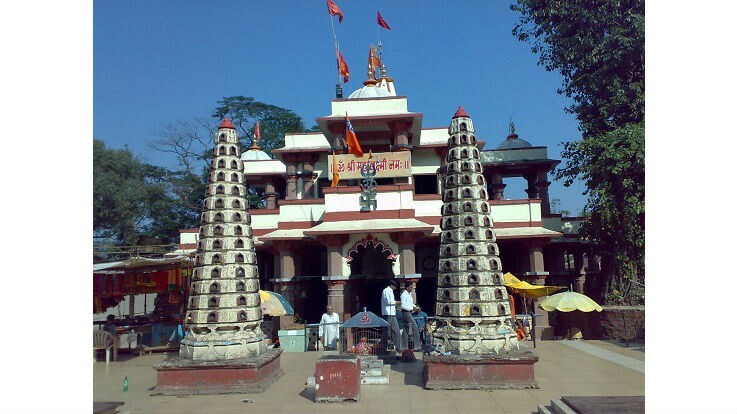 Mahalaxmi Temple is located around 4 km from Charoti near Dahanu in Palghar district of Maharashtra. The presiding deity of the temple is Goddess Mahadevi Mahalaxmi. This local pilgrimage destination has gathered considerable popularity due to the temple of Mahalakshmi Mahadevi Mata. Goddess Mahalaxmi is the family deity of local tribes. Dahanu chi Mahalaxmi is revered in the Konkan region & south Gujarat region. Locals believe that the goddess Mata Mahalaxmi used to stay here during her visit to Gujarat from Kolhapur. Hence, this place has an old history which dates back to 1001 AD. 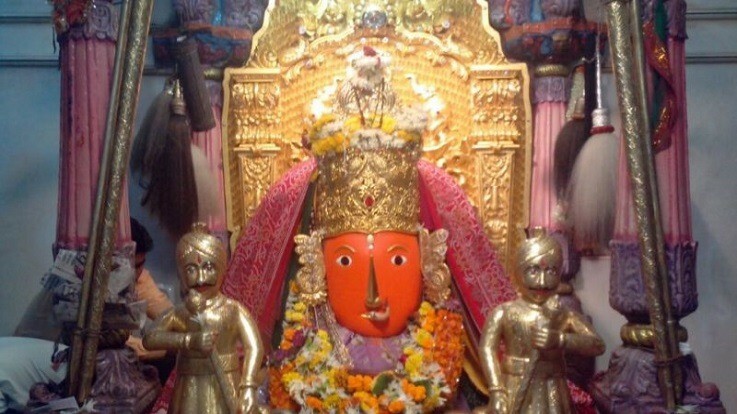 Dahanu has two temples of Goddess Mahalaxmi. One is located on National Highway Eight (NH-8) at Charoti Naka, and the main temple stands on the mountain called Mahalaxmi Hill which is around 3 to 4 km away. It is also known as Mahalaxmi Gadh. At Mahalakshmi temple, all puja rituals and function are performed by Satvi family and at Mahalaxmi gadh, the puja rituals are conducted by Bolade family. Every year a festival is held here called ‘Mahalaxmi Yatra’ for fifteen days which starts from Hanuman Jayanti.  The trustee board of Mahalaxmi Mandir Charoti Naka and Mahalaxmi Mandir at Mahalaxmi Hill plays administrative roles. During the festive period, the tribal perform Taarpa dance for their revelry. This is the biggest event in the Dahanu region. Thousands of people arrive here from parts of Maharashtra, Gujarat, Daman & Diu, Dadra Nagar Haveli, to seek the blessings and to participate in the grand festival. Apart from ‘Mahalaxmi Yatra', many devotees and tourists visit Mahalakshmi Mata temple, especially on weekends and festival seasons. Temple remains crowded during the festive period of Diwali, Dussehra, Chaitra and Ashvin Navaratri. Chaitra Navratri is celebrated in March or April, whereas Ashvin Navratri is celebrated in the month of September or October. The festival is devoted to Goddess Durga and is considered to be the most celebrated festival. Celebrations during Navratri last for nine days and nine nights which also involve puja and fasting. By Road: Mahalakshmi temple can be reached from National Highway NH-8. It is 24 km away from Charoti Naka. Buses, Auto rickshaws, and other private vehicles are easily available to reach the temple. By Air: The closest airport is located at Mumbai. By Train: Dahanu Road and Boisar (22 km) are the nearby railway heads.